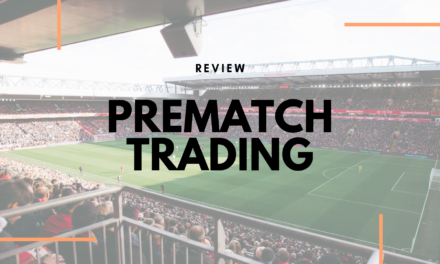 In this review we will be looking at the pioneer of Soccer Backtesting services – Betpractice Studio PRO. What is Betpractice Studio PRO? Betpractice is a statistical platform that works in a similar way to bookmakers to calculate odds of their offered bets. 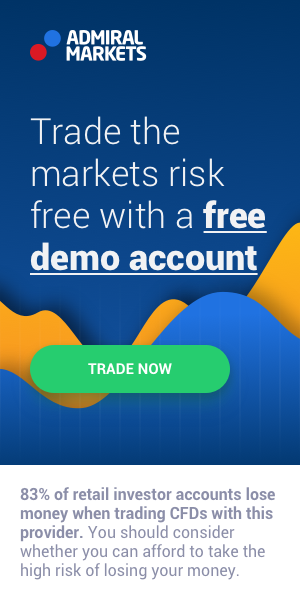 But Betpractice is a bit different, because they calculates odds of markets with pure mathematical based algorithms which are based on the stats of scores, goals and time of the scored goals database over 40 soccer leagues and 76 markets per football game. The data are collected from 2006 to present with everyday updates. 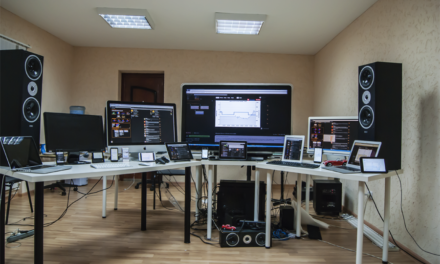 Studio Pro is made up of six different statistical tools which allows you to find valuable odds, make real money and virtual money bets, create efficient betting strategies and profitable betting systems in long term, pre-match as well as in-play, based on the statistically proven probability and odds value. Each tool does its calculations depending of the data sample chosen by the customer. Betpractice Studio PRO is made for bettors that are looking for opportunity and necessary confidence to become more efficient. Betpractice aim is to give an opportunity for everyone to create profitable betting systems. What is included in Betpractice Studio PRO? System Hunter is a one of a kind platform that let’s every one create long term profitable football betting systems based on analysis of past records of soccer games. System Hunter platform is based on real odds or sportsbooks odds, compared to odd prices of different sportsbooks for more than 37 Football leagues and cups around the world and most popular football betting markets. 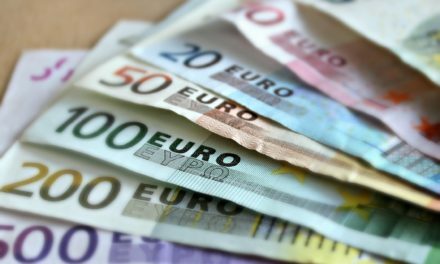 By doing this, every one can calculate the potential profits of a football betting system based requests and active filters. System Hunter needs just few seconds to calculate those bets that they are corresponding to the filters that have been set up as prerequisites. 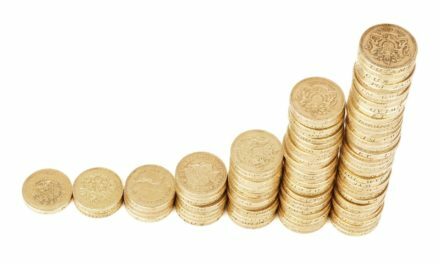 Needed parameters are combined to bet with benefit of using long-term profitable betting systems. System Hunter is allowing it’s users to compile betting systems with ease and work out betting formulas based on their favorite markets and betting habits. 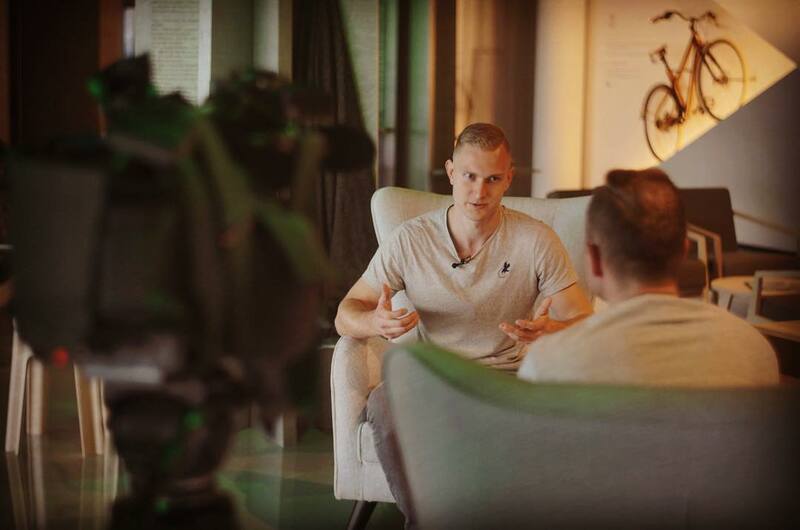 By using System Hunter everyone can create profitable Football betting systems, that are based purely on profitable bets, using the right parameters that are only repeated in those bets that has been paid off, and dropping anything that makes your system to lose money. You can craft systems based on strategies that are working and drop everything that does not work, does not happen regularly or their ratio of odds/success range does not make any profit. Please be advised, that System Hunter doesn’t ensure a winning bets every time, but it will offer you the tools that are required to have more wins than losses. Odds Compiler is a powerful and comprehensive tool for Pre-live and In-Play betting, probably the best that currently is available on the market. Odds Compiler Platform allows it’s users to compile their own odds and using their own criteria on Pre-live and In-play mode. 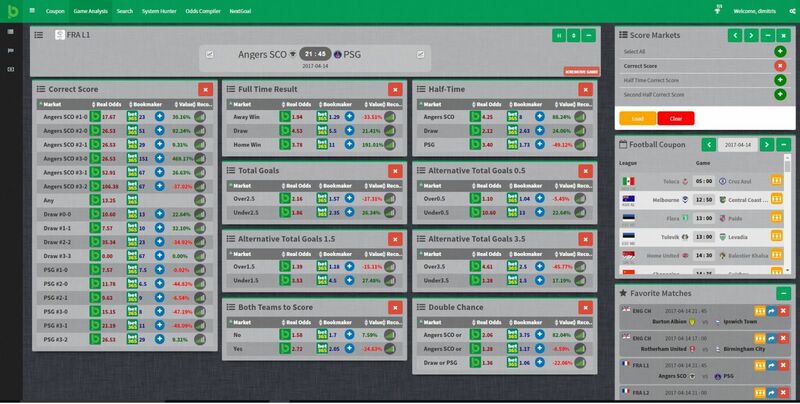 Odds Compiler platform allows users to make their own unique soccer data filters that are going to be used on differing betting scenarios. 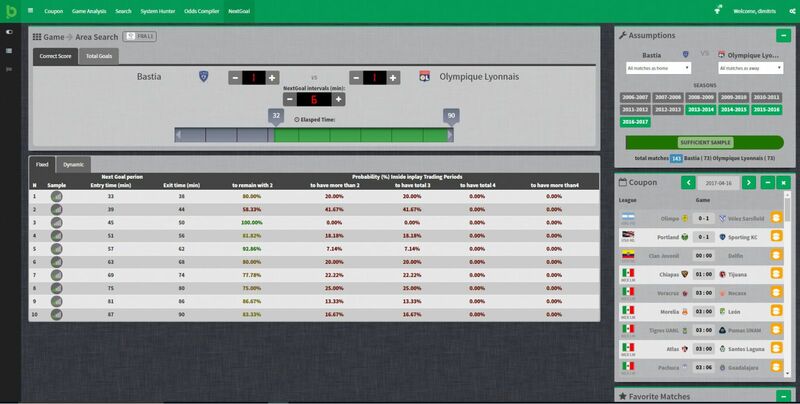 For Pre-match scenarios, Odds Compiler allows users to compare odds between sportsbooks and also lets them analyse Current football season trends and Exact matchups. For In-Play scenarios, In-play odds are being calculated in many game markets in which they are used to create odds or probability between time intervals. When using filters, use has to enter team name, score and elapsed time on the game and The Betpractice Studio software will do the rest. The relevant results of the past will be found and a list of the most likely outcomes, probabilities and betting odds of these outcomes taking place will be shown. Find out the real odds prices depending on the exact market point based on your filters. This innovative betting platform is made to assist users to predict the chances of a goal being scored during certain periods of a football game. Using the detailed Bet Practice Studio database of statisctics, Next Goal Predictor is a great tool for ‘In-Pay’ football betting and also sports trading enthusiasts. This tool is focused on specific time periods of a football match and analyses past data to calculate the possibility of a goal being scored in given time period. 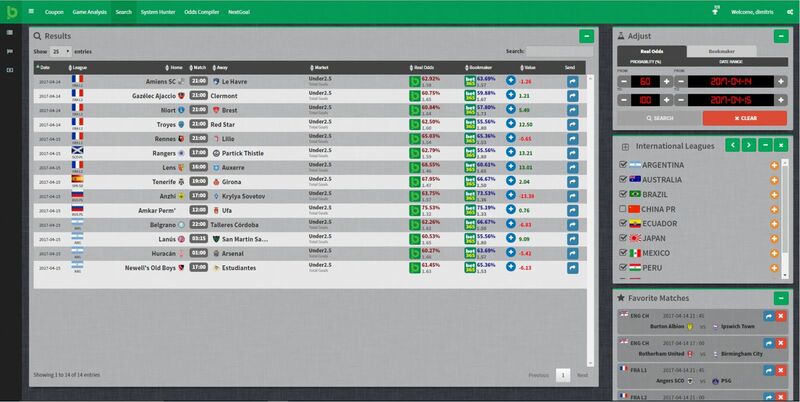 Next Goal Predictor tool users can change the odds sample. NGP users are allowed to create their own original football data filters with their own in-play scenarios to find the most probable results with the best odds. Based on total goals (fixed Mode & Dynamic Mode). 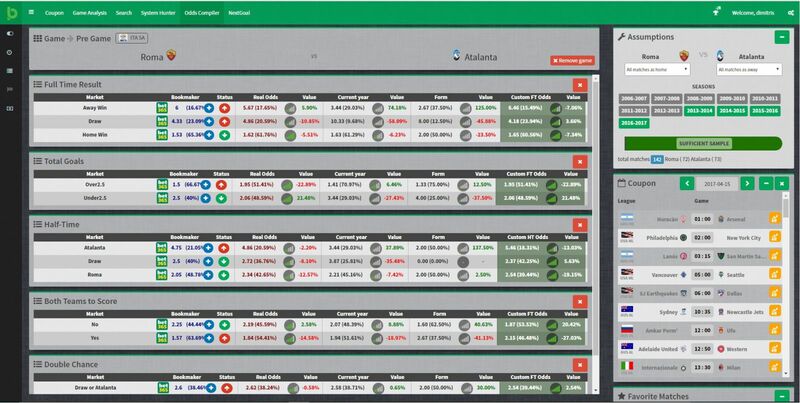 This platform enables it’s users with advanced filters to search football markets with the highest probability based on real odds/probabilities or based on sports book odds/probabilities. Search Engine tool, as the name implies, looks up for a Value odds. This powerful tool will allow you to search the most interesting match ups on different days to bet in 76 markets. 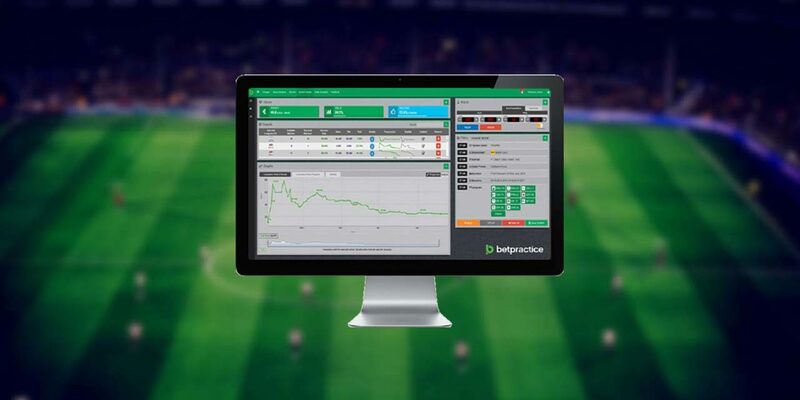 Game Analysis tool shows all the relevant information of a given football match with a wide range of betting markets where you can get real odds, bookie’s odds and the statistical probability analysis performed by Betpractice. It will be helpful for user in order to send a specific market to the betting coupon, so that he can place a direct bet in the bookmaker or send it to VirtualBet tool later on. Game Analysis tool offers all the necessary information of Betpractice real odds for a given football match where the user can setup as many markets as he wishes from the list of 76 available markets. In this way, the user can take a quick tour through football match trends and its offered value odds and to create unique betting strategies for the given match. Those bets can be sent from Game Analysis tool to Beting Slip (direct betting coupon) and to VirtualBet Area, as well as to the other Studio applications. Betpractice Football Coupon shows the available fixtures of the 37 football leagues and 2 international cups, such as Champions League and Europe League. This is the first football coupon service based on real odds. Betpractice real odds are available in-play and compared to the most popular sports books odds. Betpractice real odds are not betting picks nor betting tips. They are an estimate of the statistical odds that the selected market must have and a evaluation if the bookmaker odds in which you are going to place your bet is well valuated or not. One of Betpractice Studio PRO most innovative functions is that you can place virtual bets, an that means no risk of real money. You can also keep track of virtual bets in a betting log named VirtualBet. Whenever the system finds “+” sign in the Studio software in white color and blue color that means that bet can be added into the direct bet coupon, and from that coupon we can send it to any bookmaker or VirtualBet. Those bets can be used as single bets or accumulator bets, with only one limitation – Bets needs to be added to VirtualBet 2 hours before kickoff.